Katya Crema to open the Australian backcountry film festival. 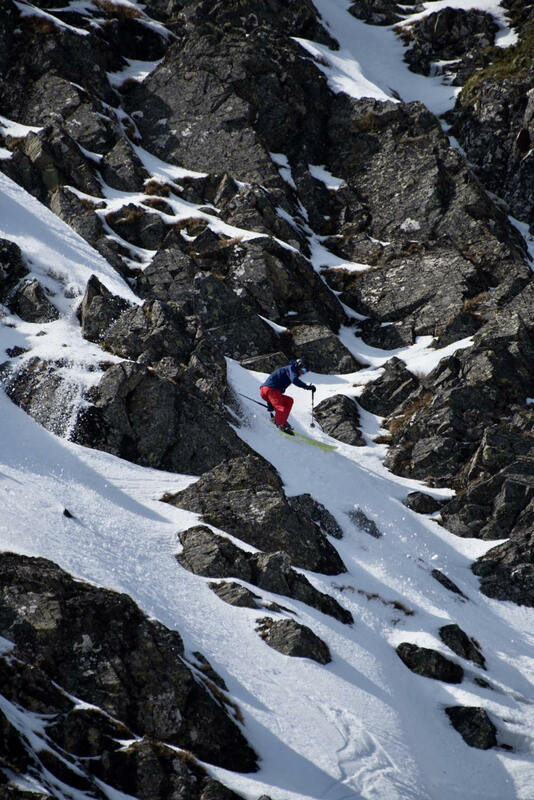 Celebrating all things backcountry – telemark, split boarding, cross country, snow shoeing & alpine touring. September 1 and 2, 2018. Falls Creek resort, VIC. The inaugural Australian backcountry festival is offering a fantastic range of free clinics, workshops, skillshares and tours. It will be a gathering of the diverse Australian backcountry community and also be a chance for first timers to try out skiing, riding and snow shoeing outside the resort. Backcountry and avalanche safety, navigation and snow camping basics, and telemark clinics and ski and snow shoe tours are some of the highlights of the program. There will also be AST level 1 avalanche training courses available. It will also be a great party event, with an outdoor bar hosted by Sweetwater Brewery and a mini film festival featuring short Australian made productions and guest speakers. These films come from a number of producers and feature lovely stories and stunning scenes from some of our grandest skiing and riding terrain. Festival organiser Cam Walker said “there are literally hundreds of films available that highlight backcountry skiing and riding from around the world. This is the first festival to focus solely on the Australian backcountry”. The evening will be introduced by film maker Stephen Curtain, who made the great Australian telemark film Winter Dreaming. Matt O’Keeffe, head of Falls Creek ski patrol, will talk about backcountry safety. Tamara Hutchins from Melbourne Girls Outside, one of the fastest growing female adventure groups in the country, will be speaking about breaking down barriers to adventure, and empowering women in the outdoors to realise that adventure is an attitude, not an age group or aptitude. And two-time Olympic skier and Hotham skier Katya Crema will share her experiences of transitioning from Olympic ski cross racing to backcountry enthusiast. Here for the Long Run. The event will happen from 7pm on Saturday September 1, in Falls Creek village. Tickets are $10 each. To purchase a ticket please check here. All proceeds will go to a breeding program for the Mountain Pygmy Possum and climate change campaigns. For details on the speakers and films, please check here. For the festival program please check here. Photos of all speakers are available. Next Bringing the Mountain Pygmy Possum back from the brink.